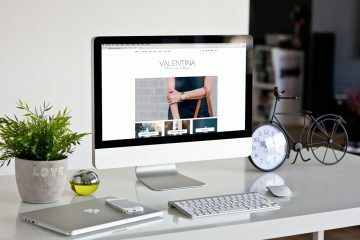 Beautiful Premium WordPress Themes and WordPress templates for anyone who wants their website to stand out from the crowd. All designs are responsive & mobile friendly! 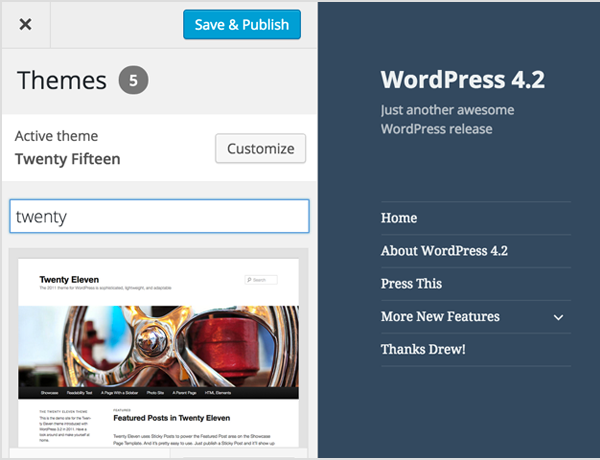 Getting closer to summer, WordPress has released a new update! Named Powell, in honor of jazz pianist Bud Powell and it is now available for download or update in your WordPress dashboard! Let’s take a look at what you can expect! There are lots of nice little updates in 4.2, but no big changes have been made this time. Let’s check them out! 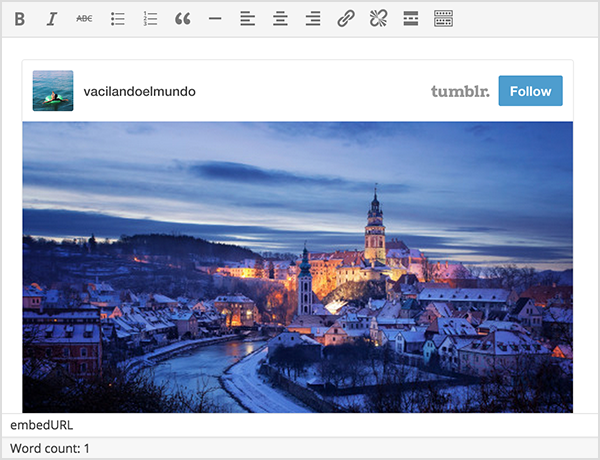 Writing in WordPress, whatever your language, just got better. 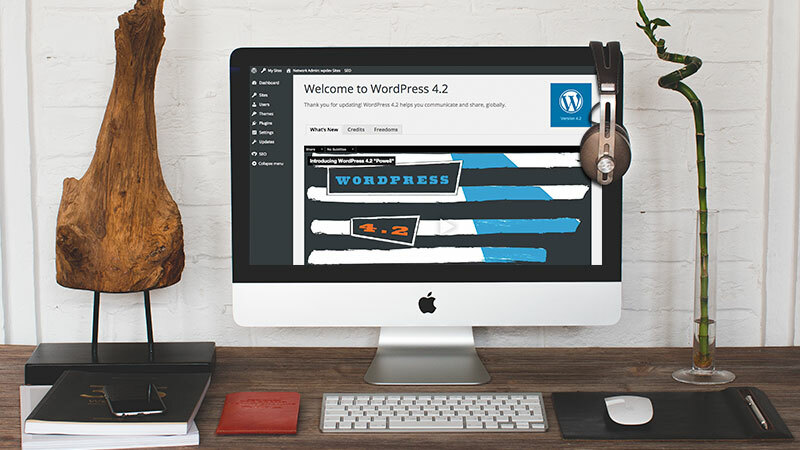 WordPress 4.2 supports a host of new characters out-of-the-box, including native Chinese, Japanese, and Korean characters, musical and mathematical symbols, and hieroglyphs. Alright, sounds good, but do we actually use any of those characters? Most of us don’t. No worries, we can still have fun! In case you don’t already know, Press This allows you to create posts live by quoting text, images, and videos from anywhere while browsing the web. From the Tools menu, add Press This to your browser bookmark bar or your mobile device home screen. Once installed you can share your content with lightning speed. Sharing your favorite videos, images, and content has never been this fast or this easy. The WordPress Theme Customizer has made it easier than ever for users to tweak the look of their site, and now the Customizer has been expanded to include theme selection. Browse and preview your installed themes from the Customizer. Make sure the theme looks great with your content, before it debuts on your site. For many users this will make it faster to view a new theme before committing to it. Updates are usually pretty fast, but for those of you wanting to make every second count, this little improvement will be favorable. The new plugin updates will take place right from the plugins screen. No refreshing required! WordPress has supported embeds for Twitter and YouTube for quite a while, but now you can add Tumblr posts and Kickstarter campaigns as well. Paste links from Tumblr.com and Kickstarter and watch them magically appear right in the editor. With every release, your publishing and editing experience get closer together! No big changes have been made this time, but there are lots of nice little updates in 4.2! 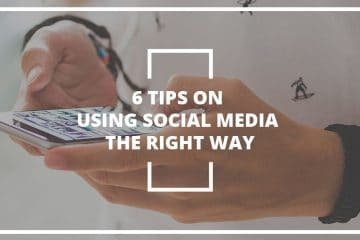 How to get more blog readers? site loading velocity is incredible. It seems that you are doing any unique trick. Also, The contents are masterpiece. you’ve performed a excellent activity in this matter! 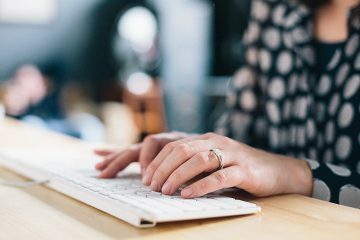 What user friendly WordPress text editing program should I use that is a free download? I have checked this feature in webmaster tools for my site and I found that my site's look not display properly then imedliatmey I check in live google search and I found that my site's instant preview looks perfect. My site URL – Can you please help me on this?